A year ago I pursued the dream of designing knit accessories and launched my brand, Betz White Studio Knits. 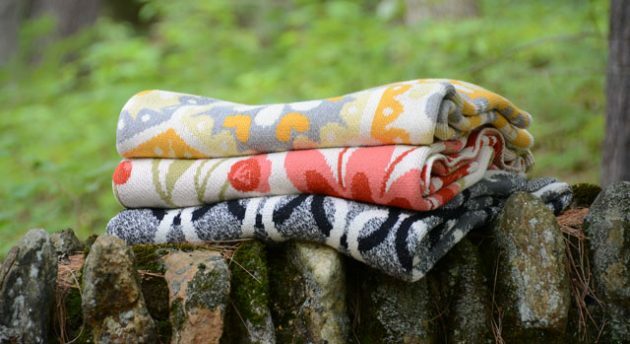 Today I am taking a new leap by partnering with a US family-run knitting mill to craft my latest designs: Eco-Throws! 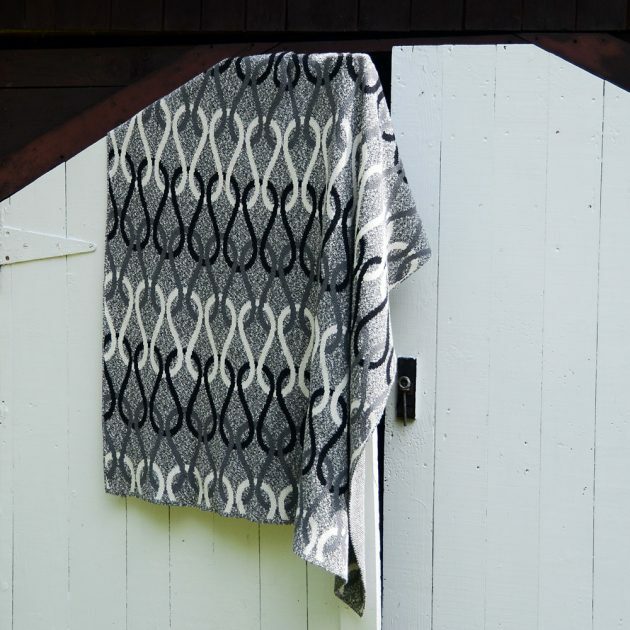 My cozy throws are made with an amazing yarn that is 80% recycled cotton. In the recycling process, pre-consumer t-shirt fabrics are re-fiberized back into colored threads, then spun into beautiful cotton blend yarns. 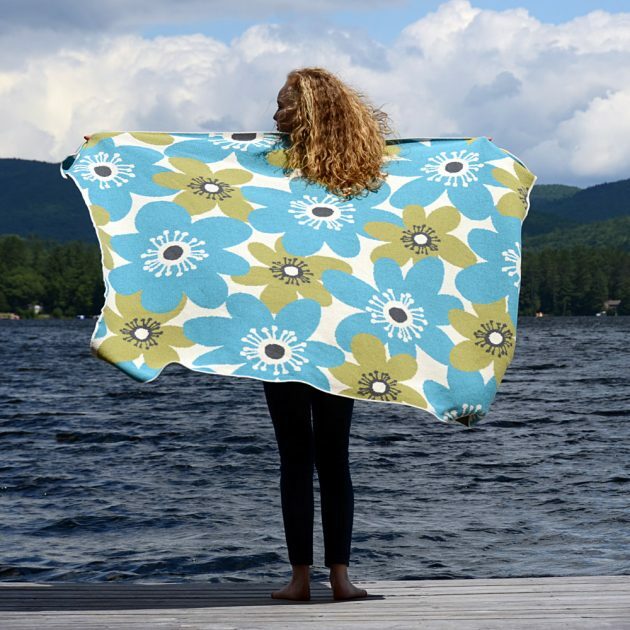 This process helps reduce landfill, land use and requires no additional cotton dyes or chemicals. Big, soft, and drapey. I would say they are the ideal napping blanket. And they get extra bonus points for being machine washable! Earth-friendly AND family friendly. Woot! 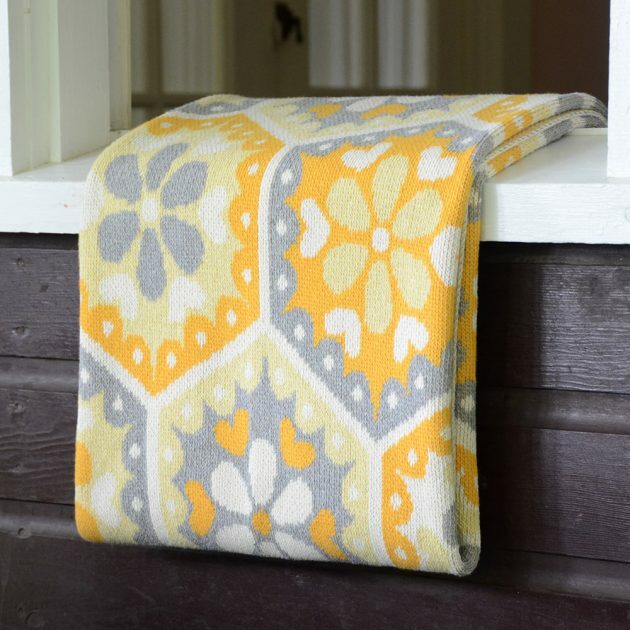 Vibrant hues and playful pattern, just what you need to create a home that’s modern, stylish and chic. 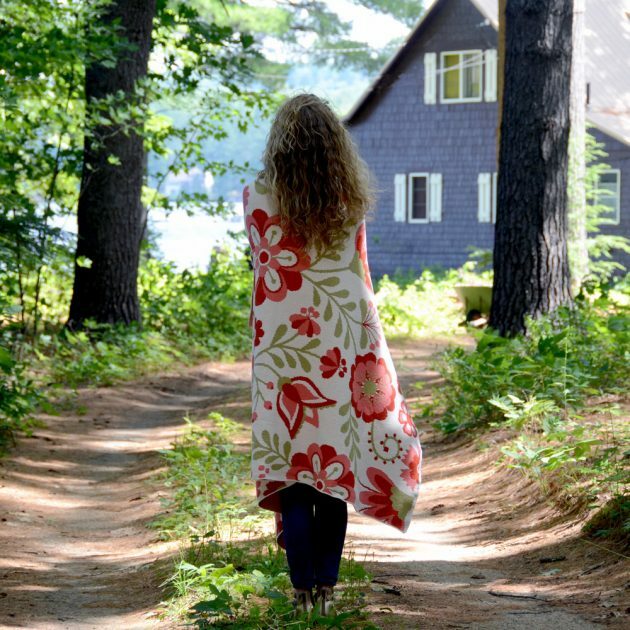 To see all 6 Eco-throw designs in greater detail (as well as my handcrafted items), pop on over to Betz White Studio Knits! Pre-orders will be ready to ship the first week of October! Just in time for fall tail-gating, fireside snuggling and holiday gift-giving! Congratulations!!! 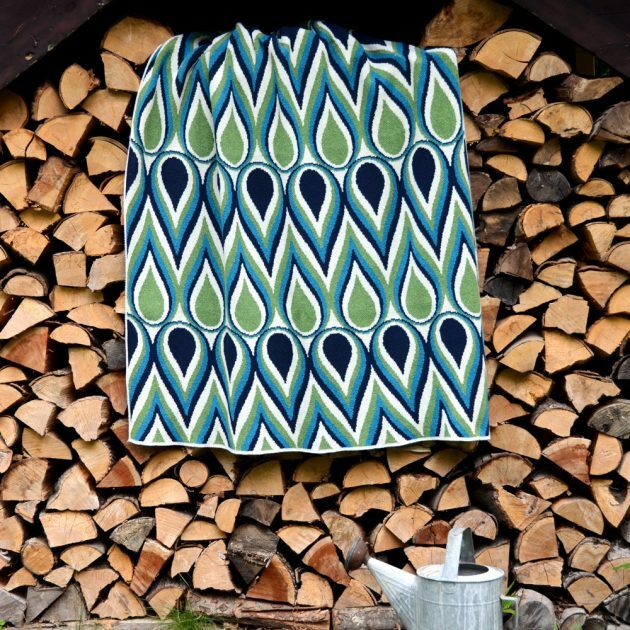 These knit designs are draw dropping gorgeous!!! These are amazing, Betz! Congratulations!! I absolutely love the prints, specially the one with the pink and red flowers. I love the fact that they are earth-friendly. Congratulations.